Google often go through a process of reviewing services they offer. History has shown us that the Mountain View based company is definitely not shy when it comes to making the big and sometimes controversial decisions about axing a particular offering if they see fit. After having first gone down the route of ending support for exchange based synchronization, the company have now announced that they will be sending their popular Google Reader RSS aggregation tool into oblivion. 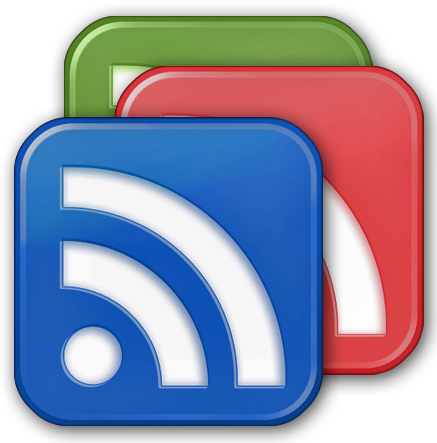 The official Reader RSS service has enjoyed a fairly substantial run since it was first launched by Google back in 2005, but today’s announcement will see the service officially come to an end on July 1st. Urs Hozle, who operates as Google’s Senior Vice President of Technical Infrastructure, has mentioned in a blog post that "these changes are never easy" and that "by focusing our efforts, we can concentrate on building great products". Considering the amount of services that have been closed down in the last few years by Google, it doesn’t come across as an overly difficult decision making process. In eight years of existence, Reader has come through a number of iterations to make it into the product that millions of users look to on a daily basis. However, one of the major factors that could have influenced today’s decision is the fact that the service hasn’t benefitted from any major changes since its last overhaul to bring Google+ integration. While the end of the service will definitely be a disappointment to the cult group of users, it isn’t all entirely doom and gloom. The company will be offering a method that allows those interested to export the content that they have accumulated within their Reader account. The decision to end the service has come as part of another round of spring cleaning and will also see an additional seven services come to an end. The Google Building Maker product will also be closed down on June 1st, which will affect those who enjoy nothing more than creating 3D models of structures for Google Maps. BlackBerry uses are also set to suffer as part of the cleaning process with the Google Voice App for BB coming to an end next week. Some of the changes are starting to come into effect as early as today. Additional sales and updates have been immediately suspended for the extremely popular Snapseed app for Windows and Mac. It’s highly likely that most avid technology users will be affected either directly or indirectly by Google’s decision, but out of the death of one service we always tend to see additional products rising to prominence.